i want one of those t-shirts ! 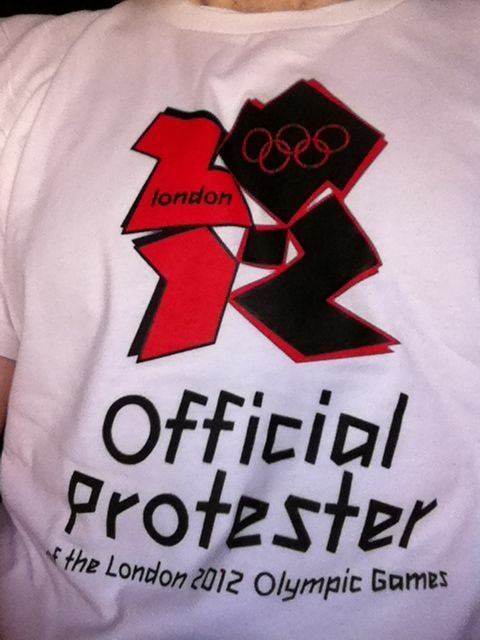 Just saw this tweet from @London2012 : WARNING - Wearing these T-Shirts before, during or after #london2012 is illegal and you will be arrested. Unless it's a spoof. In which case I'm going to breathe a sigh of relief. Lottiecakes, if that is true, all should buy this tshirt..